It’s true that there isn’t an area we can’t reach. Especially since the North West has such easy transport access with the M6, M60, M56, M62, M55 and M58 motorways surrounding it. 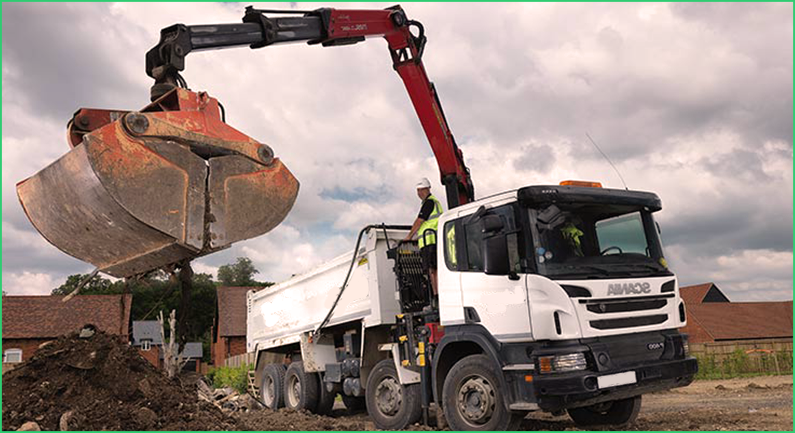 We have depots all over the North West meaning all of our skips have high availability – making those last minute jobs much less stressful. Not only do we work hard to give you the finest customer service and best value skips, but we also make sure that the environment is well looked after. Did you know that we recycle at least 70% of the waste in our skips? In the North West, there is a scheme in place, ‘North West Region Waste Management Group (NWRWMG)’, with an aim to develop a waste management system that complies with the areas needs and contributes to economic and sustainable development. One of the schemes they have is the ‘3 R’s’: reduce, reuse and recycle. The campaign states that we should be reducing the amount of waste we create in the first place, reuse items and materials where possible to put less strain on our finite resources, and recycle the appropriate natural and man-made materials. 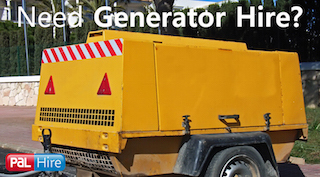 We follow a similar system, here at TopSkips in the way we recycle all suitable materials. 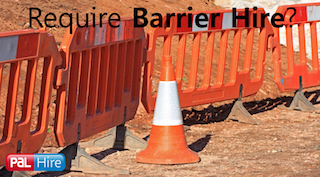 We are fully compliant with the ESA (environment services agency) guidelines and waste transfer stations. 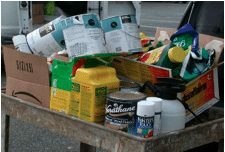 In the North West, there are many places for recycling waste correctly, like the Cheadle Recycling Centre, Ingol Recycling Centre, Longridge Recycling Centre, etc. So there’s no excuse for not recycling! We want to reduce the amount of waste being sent to landfill sites to benefit the environment, but to also reduce landfill taxes. The amount of space on landfill sites is rapidly decreasing and the regions have a certain allowance of how much waste they can send to landfill. The landfill tax urges more people to reuse and recycle waste correctly, which is what we do, to help our bank accounts and help our land. This seaside town is a huge tourist spot and home to the famous Blackpool Illuminations, which were first switched on in 1879. Blackpool has recently undergone regeneration in the Queens Park area. 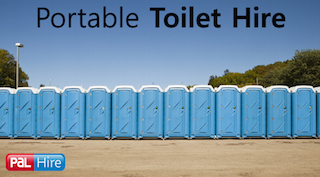 This includes the development of new homes in a range of different sizes, such as houses and apartments. There was also the addition of more green space around the area, making it more appealing and attractive to the residents. 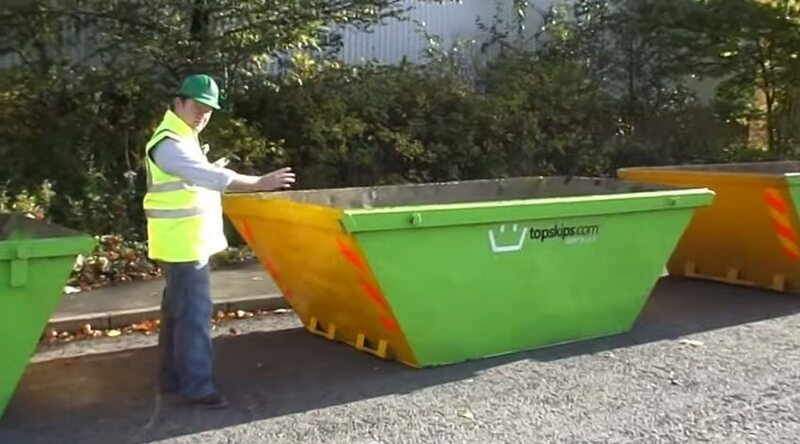 With a job on a large scale, such as this one, TopSkips are the company to choose. 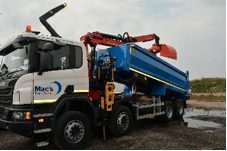 We provide skips of any size all over Blackpool and the surrounding areas. Anything from a 2-yard skip, to a 40-yard roll-on-roll-off skip. 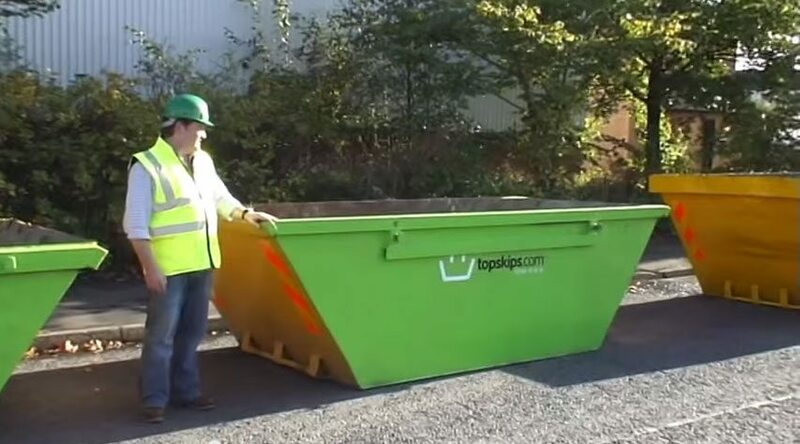 Projects of this size and scale can often requirement multiple skips, so we ensure that we have plenty of skips available for your convenience. Known for the rugby league football culture, Wigan sits sixteen miles from the city centre of Manchester. A £60million investment was recently made in Wigan in order to revamp the town centre. The regeneration includes new and improved bars and restaurants, a seven-screen cinema, and moving the market to Market Street and Woodcock Street. The time scale had an estimate of 4-5 years on the job. For jobs that have a longer time scale, we know it’s important for our customers to have the best value. 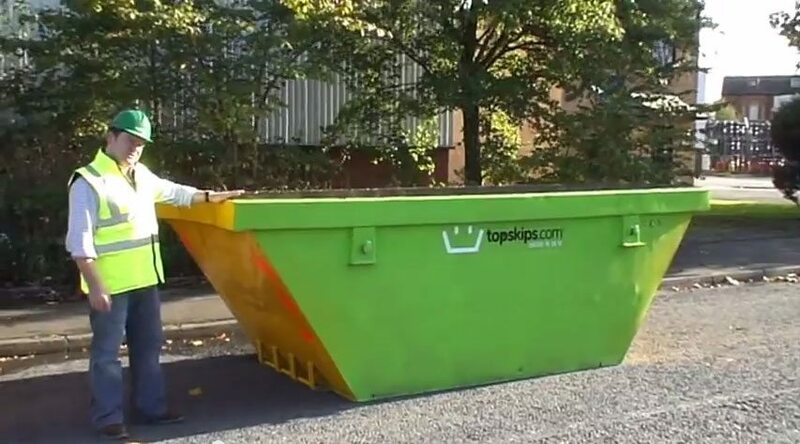 Here at TopSkips, we work closely with the best in the business and have created excellent relationships meaning we can provide our customers with the lowest prices on the market and regular discounts. We also know that is you want to place skips on public land for any period of time you have to have a permit. 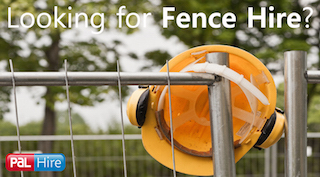 If a skip is placed on public land without a permit, or if a skip is without safety lights or markings, you can be left with a nasty fine of up to £1,000. 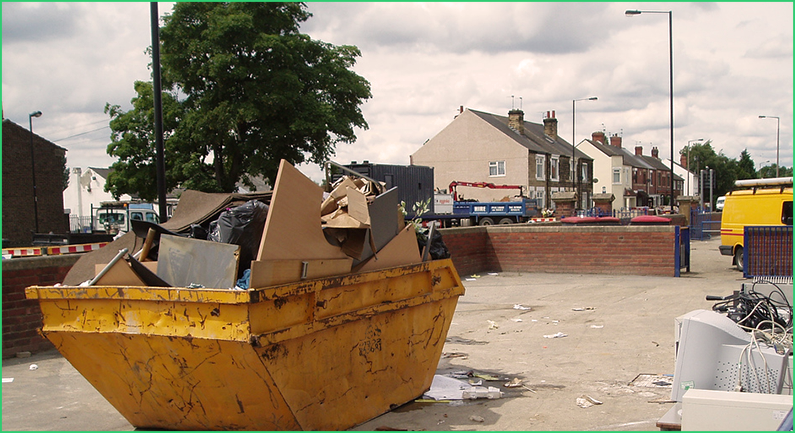 Luckily, if you let us know where your skip is being located, we can sort out a permit for you to avoid any fines. 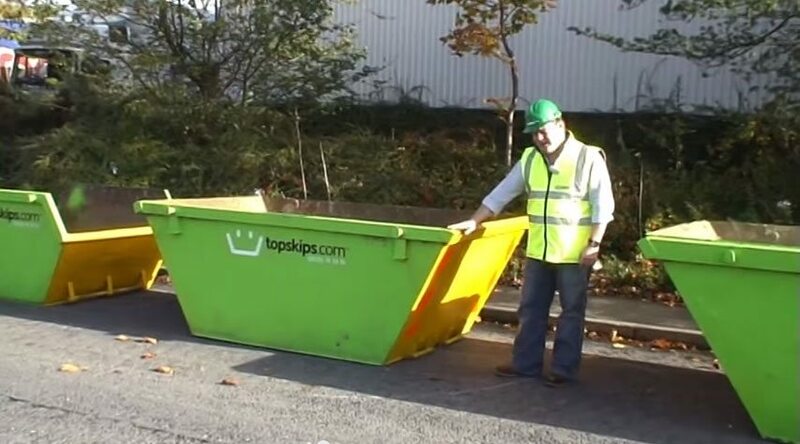 Here at TopSkips, we pride ourselves on the customer service we give. 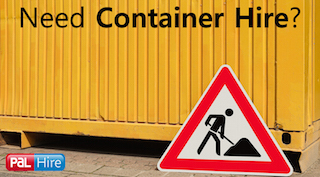 We take care of everything for you, so your skip hire experience is stress-free and you can focus on the job at hand. 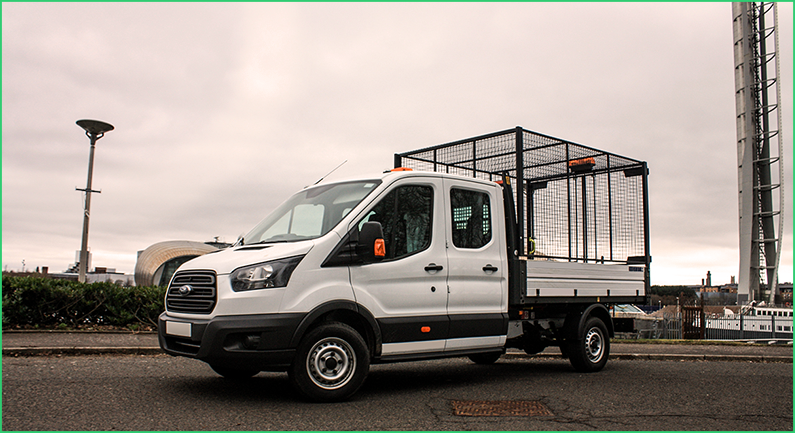 The team take care of you and your hire from the moment you request a quote from us, to your off-hire once your job is complete.  It’s no wonder why we’ve had 100,000 satisfied customers since 2003, and why 76% of them have returned time and time again for further business.